Mystery Shoppers help evaluate a company’s branding and customer service but it’s not a job for everyone. When Paul sits down to dinner in a five-star restaurant, he’s not just thinking about what to eat. He’s timing the wait staff, checking toilet paper in the bathrooms, looking for dust on shelves as well as making sure his steak is cooked to order and his chardonnay’s chilled. He’s finicky and persnickety, a little obsessive, perhaps, but it’s all in a day’s work. Paul, whose last name is not being used to protect his identity, is a professional mystery shopper — part critic, part undercover spy, part consumer advocate. A Fort Collins, Colorado teacher by day, he gets paid to evaluate upscale restaurants and hotels, mostly in Denver and Boulder. It’s something he can do in the summer or weekends when his teaching load is not so heavy. And as a former chef, he brings a certain cache to the job. But he does it mostly because he can eat great food, try new restaurants, and wine and dine on someone else’s tab. “I’d never think of it as an income thing, but I do get to enjoy great food,” Paul said. Mystery shoppers such as the 36-year-old Loveland resident are generally hired by a company on behalf of a business interested in getting an unbiased critique of their customer service, staff and products. Other mystery shoppers evaluate bank services, fast food, automotive services, cell phone plans, even home shopping sites. A quick check of mystery shopping opportunities in Northern Colorado reveals undercover work for banks, car dealers, auto service shops, fast food restaurants and more, with gigs paying between $7.50 and $65. In a culture focused on good customer service, knowing how your company performs can pay big dividends, according to a 2011 American Express Survey. The survey found that Americans are willing to pay up to 13 percent more for excellent customer service; 78 percent said they had canceled an intended purchase because of a bad customer experience. That means businesses who pay close attention to customer service are better off, and that’s good news for the Mystery Shopping Providers Association — yes, there is such an organization. “Mystery shopping enables businesses to measure the extent to which they are delivering on their brand promises though the customer experience and to identify and correct deficiencies,” MSPA President Lynn Saladini said in a news release. Three of five consumers say they would try a new brand or company that offered better services. Though it might sound fun to get paid to shop or eat out, it’s not a way to make a quick buck. 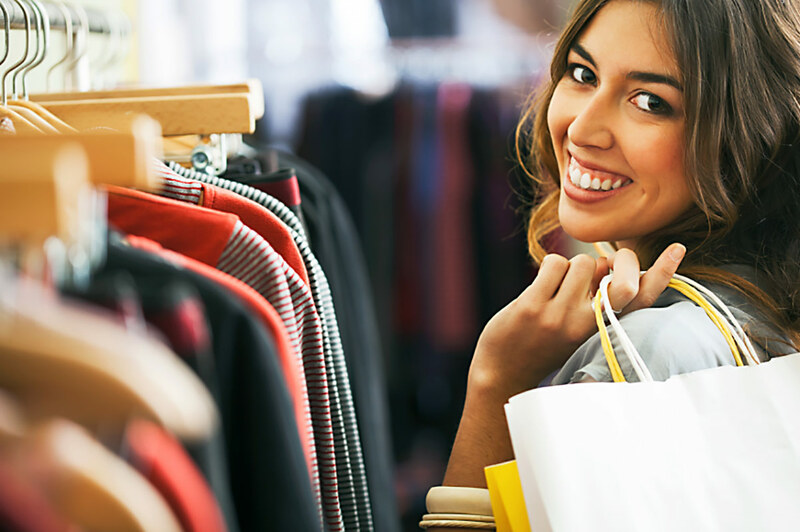 Business often want a detailed report of the mystery shopper’s experience. After every restaurant evaluation, Paul says he has about an hour’s worth of paperwork. In the end, he’ll get reimbursed for the meal and perhaps an additional $10 to $20. Dan Denston, executive director of the MSPA, says even the best mystery shopper can’t live on what it pays. It’s a way to supplement income, but it would be difficult to make it into a full-time job, he said. The MSPA, which lists 160 members in North America is an $800 million to $900 million industry in the United States, Denston said. The companies are hired by other businesses who are interested in knowing how close the actual customer experience comes to the one they want their consumers to have. It measures customer service but also brand and training, Denston said. “If you’re training your employees to say something specific — ‘Do you want fries with that?’ for example — it gives the company the ability to measure its workforce development. All mystery shoppers are independent contractors who can pick and choose their assignments, Denston said. Potential mystery shoppers do need to be wary of scams, which can lure people in with the promise of big rewards. Denston recommends checking out any potential company with MSPA or the Better Business Bureau. Legitimate mystery shopping companies don’t troll for shoppers and will never pay before the service is provided. As with many scams, “if it looks too good to be true, it is,” he said. The Guest Check in Golden evaluates grocery stores, lodging, restaurants — both casual and fine dining — and golf courses. When hiring someone as a mystery shopper, they look for someone with knowledge of the market they’re evaluating.